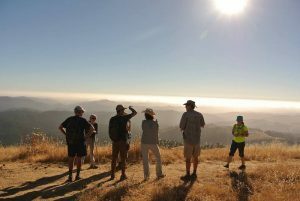 We are so grateful for our wonderful volunteers who are on the front lines of POST’s mission to protect open space and valuable natural resources. In joining this dedicated team, we hope that you’ll find a community of like-minded friends, shared values, and mission-driven volunteer opportunities. 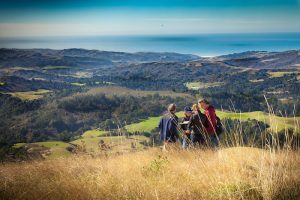 Whether you are out caring for some of our properties as a Land Volunteer or leading beautiful coastal hikes as an Ambassador, we believe that our volunteers play a crucial role in helping people understand the importance of our work, our goals, and the challenges facing land conservation in our area. Attend an orientation and training events (when offered). Be able to work in various environments and with a variety of people. Willingness to travel to protected properties and/or community events. Some volunteer teams require a higher level of physical ability, as some work can be strenuous. Please read all requirements for specific teams. Join our Facebook community group - see what our volunteers are up to!